O.P.M.S. 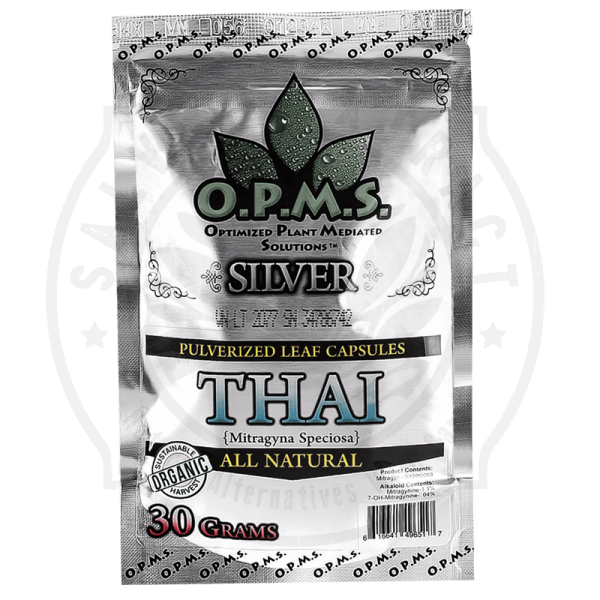 Kratom Silver Malay Special Reserve is excellent for battling chronic pain and promoting better sleep. Great for Post Surgery. O.P.M.S. 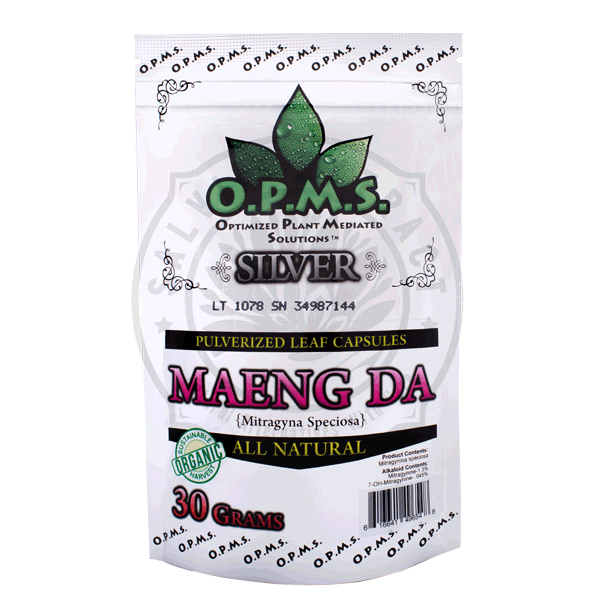 Silver Malay Special Reserve Kratom, a.k.a. O.P.M.S. Kratom , is a leading brand of kratom extract capsules. This brand is revered as one of the strongest available due to its proprietary extraction method. Our O.P.M.S. 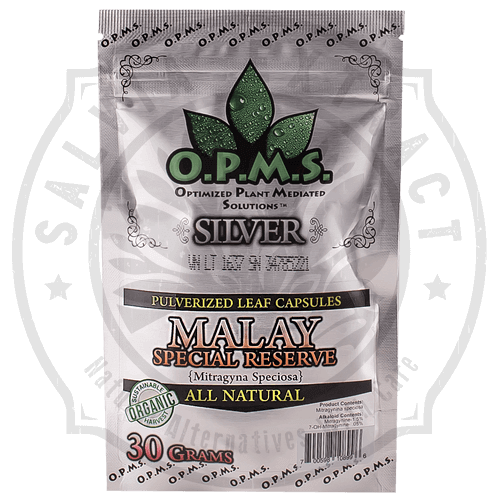 Silver Malay Special Reserve Kratom is an ultra-fine green-veined Kratom harvested from only the maturest trees by the indigenous people of Malaysia. The farmers hand pick only the very best for this special blend. 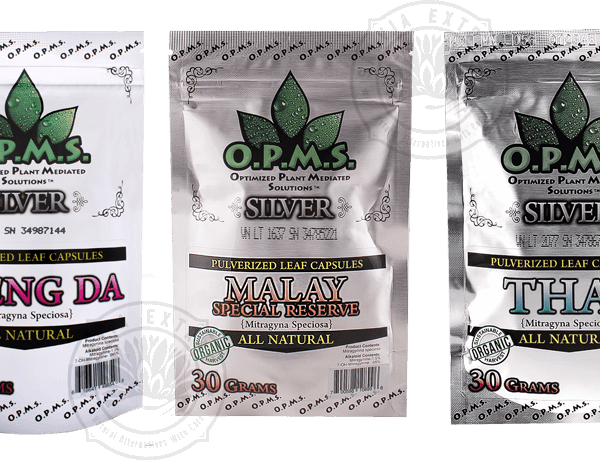 Malay Kratom contains some of the strongest alkaloids found in nature. This includes the alkaloids known specifically for analgesic effects, 7-Hydroxymitragynine and Mitragynine. This is why it’s such a popular blend, and a potent pain-reliever. Malay strain is known as one of the best strains to treat chronic pain and post-surgery with. 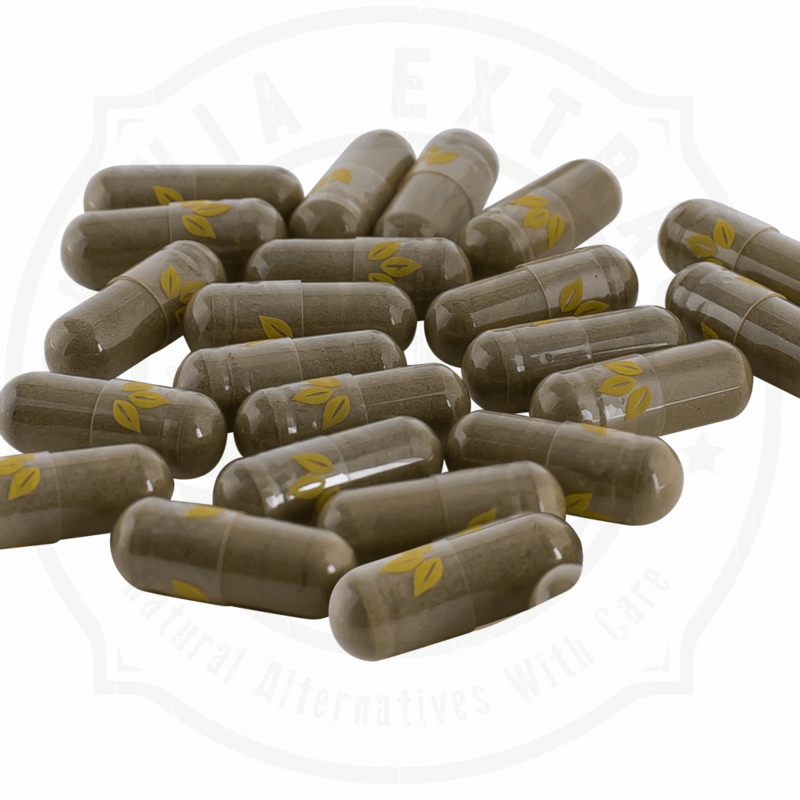 Kratom is a natural painkiller that rivals opium for it’s pain-reducing effects. Also called kratum or keetum, kratom is also known a potent sleep-aid, anti-diarrhea medicine and, ironically it can help reduce opium addiction. I read the reviews and ordered a pouch of the Malay. My girlfriend is convenced there is no way 60 capsules fit in this small bag. She was out of town when they came in! Can you please settle this argument?